Modjeska Playhouse is briefly taking a break from producing “legitimate” theater to bring you a rousing night of Improv! 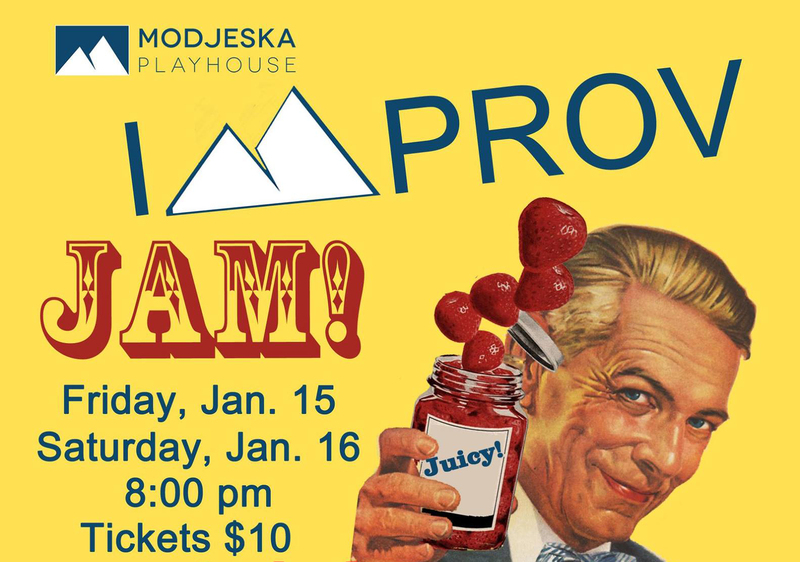 Come watch Modjeska Playhouse’s Improv group and our friends at TriBycle face-off for an evening of improvised comedy. Every scene and story is created entirely on-the-spot based on audience suggestions. Nothing is scripted or rehearsed, so anything can happen!